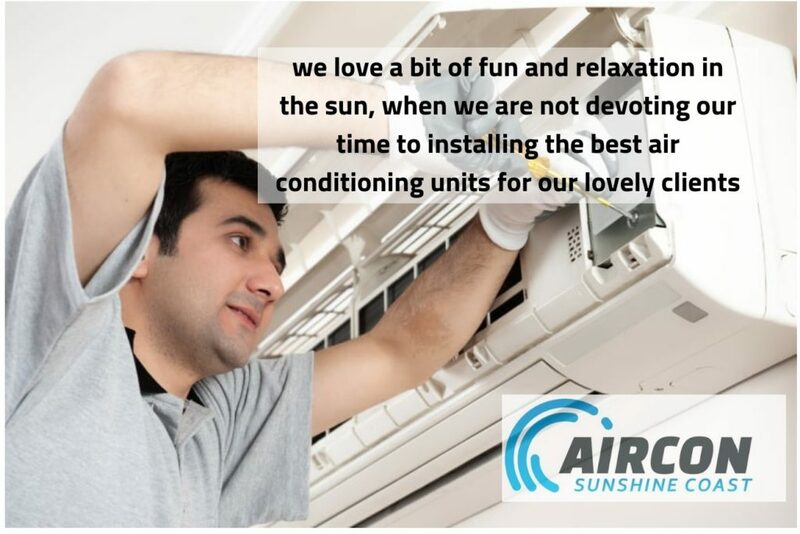 Here at Air Con Sunshine Coast, we love a bit of fun and relaxation in the sun, when we are not devoting our time to installing the best air conditioning units for our lovely clients. And where better to spend the day soaking up the sun than on Kings beach, the most popular and easily accessible beach in Caloundra, where the whole family can enjoy the many activities this wonderful destination has to offer. The beach comprises of sea, sand, time-delay water fountain for the kids to enjoy, ocean-front saltwater swimming pool, enchanting rock pools, beach break with protected, safe swimming zones, water sports, BBQ facilities, picnic tables, playgrounds and a water feature fun park for the kids. With all these activities and family-friendly areas, there truly is something for everyone to enjoy! Located about an hour drive North of Brisbane, Kings Beach was given its name in 1893 by the King family, who were the very first residents in the area. Kings Beach also comes with some interesting history which dates back to 1943 when the hospital ship, AHS Centaur is believed to have been attacked by Japanese submarines and sunk off Wickham Head, a headland within the boundaries of Kings Beach. There are many other things to do and see around Kings Beach, whether you are interested in local art, water sports activities, including jet skiing, surfing, and kayaking, live music or simply relaxing on the beach with the family, there really is something for everyone to do here. As well as families, Kings Beach is very popular with surfers, attracting around 120,000 visitors each season, and is home to the Juniors Surf Life Saving Club which was founded in 1924. The beach is also host to Caloundra music festival held once a year, which sees a huge variety of acts come to the stage for 4 days of sun, surf, and soul. Visit www.caloundramusicfestival.com for more information. If arts and crafts, food, shopping, and live music are your thing, Caloundra street fair is held every Sunday from 8am, located about 1km from King’s beach. This is a wonderful place to explore where you can enjoy browsing more than 100 unique arts and crafts stalls, listen to live music and sample the most delicious local produce and tasty treats. There are also local cafés, boutique establishments and over 50 specialty shops for those in need of a little retail therapy. If staying by the beach and enjoying all the activities and relaxation it has to offer is more your thing, there are plenty of eateries to satisfy your hunger, offering a wide variety of options ranging from lovely little café’s, pubs and fast food establishments, to delicious Indian, Italian, Australian and seafood restaurants overlooking the beautiful sea view. So, whatever your preference, there is guaranteed to be something to please everyone. If you are traveling by car from Brisbane to Kings Beach, expect the journey to take around 1 hour using the M1. If you are traveling via public transport, you can catch a bus from Brisbane Station to Kings Beach, which takes around 2 hours, 20 minutes including transfers. If you are planning on staying for longer than a day trip, there are plenty of options for accommodation nearby ranging from around $50 for a more basic stay to over $300 for a more luxurious experience with beachfront views, overlooking the beautiful landscape of Kings Beach. Please visit our homepage at www.airconsunshinecoast.com.au for more information about great places to visit while in the Sunshine Coast region and to meet our professional, friendly team of aircon installers.